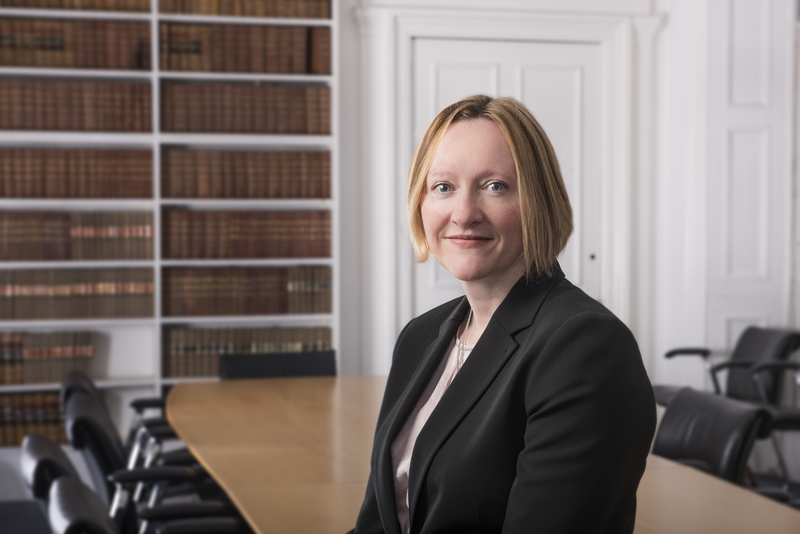 Brodies LLP, Scotland’s largest law firm, has been appointed to the Crown Commercial Service Wider Public Sector Legal Service Panel in recognition of its full service offering to clients. Brodies is allocated to Lot 2B – the Full Service Firms for Scotland section of the panel – to provide legal advice and support to public sector organisations across the UK, including those involved in health, education, local and regional government, emergency services, third sector and social housing organisations. Christine O’Neill, Chairman of Brodies, said: “We are pleased to be appointed by the CCS and to be recognised not only for the quality of work delivered by our government, regulation and competition practice, but by practice areas across the firm, offering expertise and experience to our clients across a wide range of specialisms.